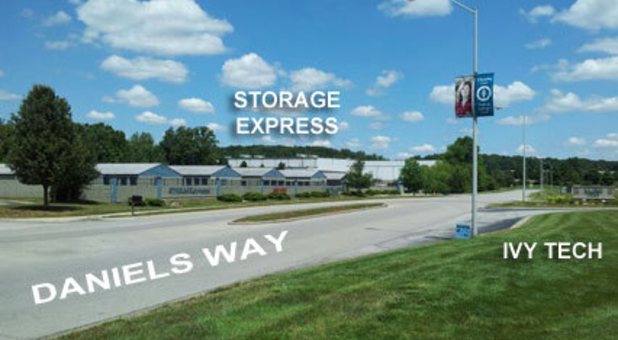 On the west side of Bloomington, IN, Storage Express is located off State Road 48 and just a mile and a half from Highways 37 and 45. 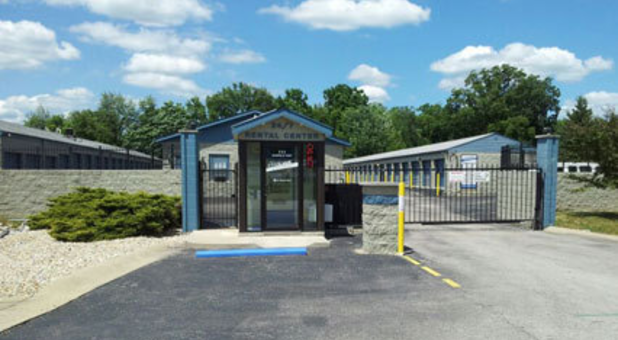 With our convenient location, we’re easily accessible across the Bloomington area as well as neighboring communities like Whitehall and Ellettsville. 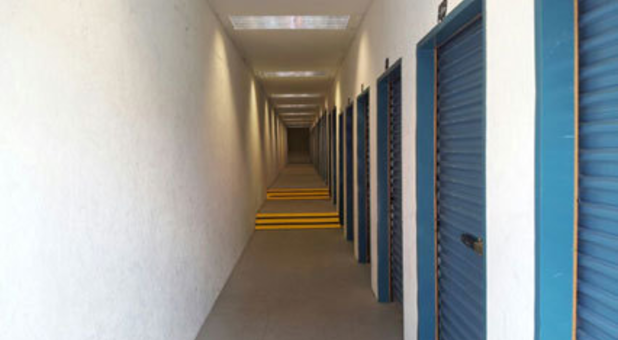 We offer storage options for a range of needs, from business storage – for area businesses in Whitehall Plaza and beyond – to residential and student storage. 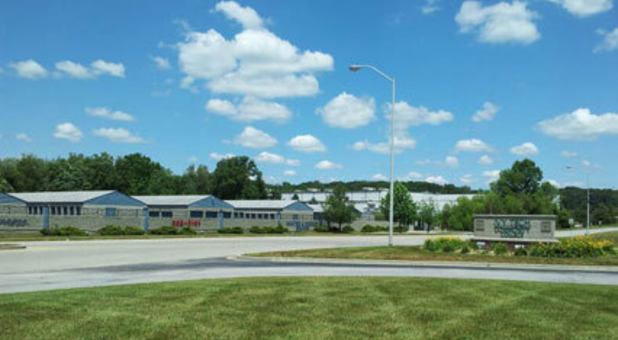 Because we’re right across the street from the Ivy Tech Community College in Bloomington, this facility is ideal for those attending the school as well as nearby business and residential districts and Indiana University students. 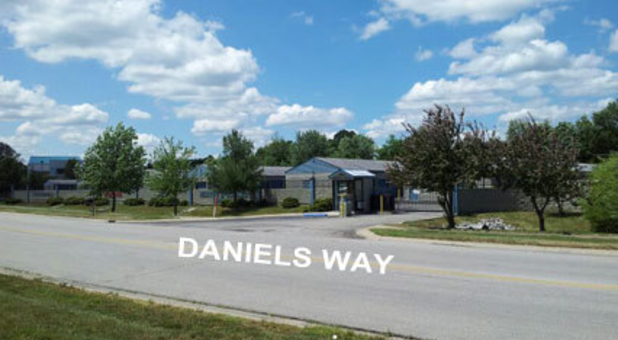 Our facility is not only conveniently located, but also full of options. 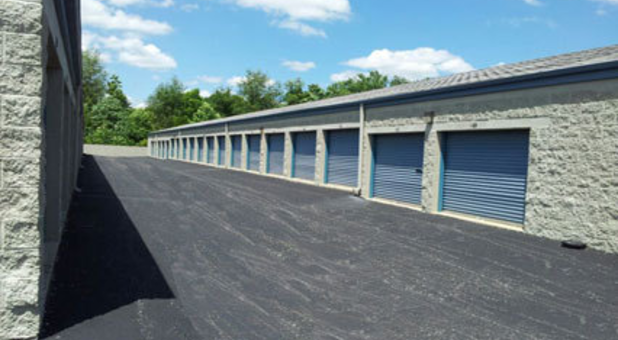 With drive-up accessible units as well as interior storage units in sizes ranging from 25 to 900 square feet, you’ll be able to find a storage unit that not only fits your storage needs, but your lifestyle. Accessible 24/7 using personalized gate access codes, you’ll be able to get to your belongings any time you need, 365 days a year. However, 24/7 access means more than just getting to your things – you’ll also have access to our friendly storage professionals whenever you have a question. 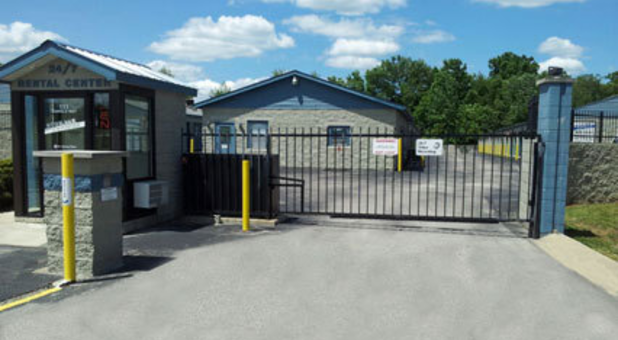 This facility is equipped with 24/7 surveillance video recording, so you can have peace of mind when keeping your belongings with us. Your satisfaction is our topmost priority. By incorporating innovative industry technologies, we have made your storage experience more convenient than ever. With an on-site rental kiosk as well as online payment options, you can do everything from renting a unit to paying your rent on your time. 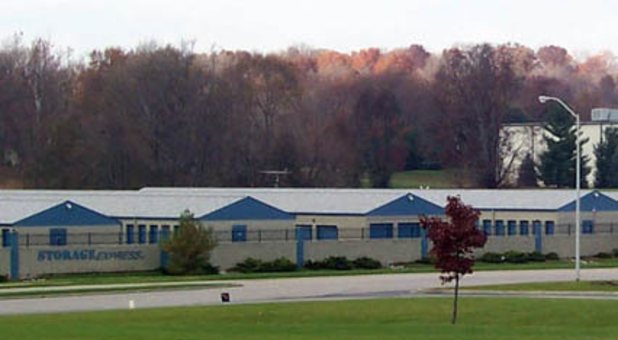 Rent a storage unit from Storage Express today in Bloomington, IN. Was very clean easy access to get in and out. The people i rented the storage from are very nice and geeat people i recommend them to everyone. Fabulous! Thanks for choosing us for your storage needs, Debbie! We appreciate you. Annie Allen, thank you for your kind words and this wonderful review! Loved the locked gate access! Fantastic, Jessica! Thanks for the 5 stars and for choosing us for all your storage needs. We're grateful! Thanks for this feedback and for the 5 stars, Teresa! What a great company! The space was clean and neat. Communication was timely and accurate. I would certainly do business with Storage Express again! 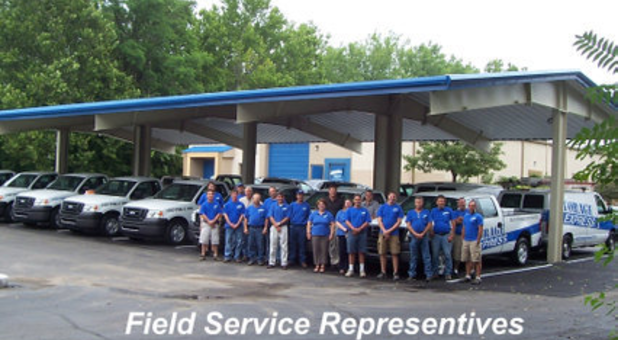 Hi Jeff Baldwin, we are so happy to have provided you with such a positive experience! Please let us know if there is anything else we can do for you; we are more than happy to help 24/7. Made my move easier. Friendly service, very clean space and affordable! Love it. Thanks for allowing us the opportunity to help you with your storage needs, Kathy! Super easy to set up, excellent spaces. I also feel super safe putting my stuff here. Thanks for the shout-out, Megan!